Listening to this, the first full-length by Yashira from Jacksonville, FL, I feel as if transported back to 2002. While many may think of that year as not particularly special, as a musician and writer, there were two albums, both debut full-lengths, that captured my attention: Mastodon‘s Remission and Burnt by the Sun‘s Soundtrack to the Personal Revolution. Yashira possess many of the same qualities of those bands, though the similarity is mostly in the intensity of the music and the will to create and let that creation take the artist where it will. 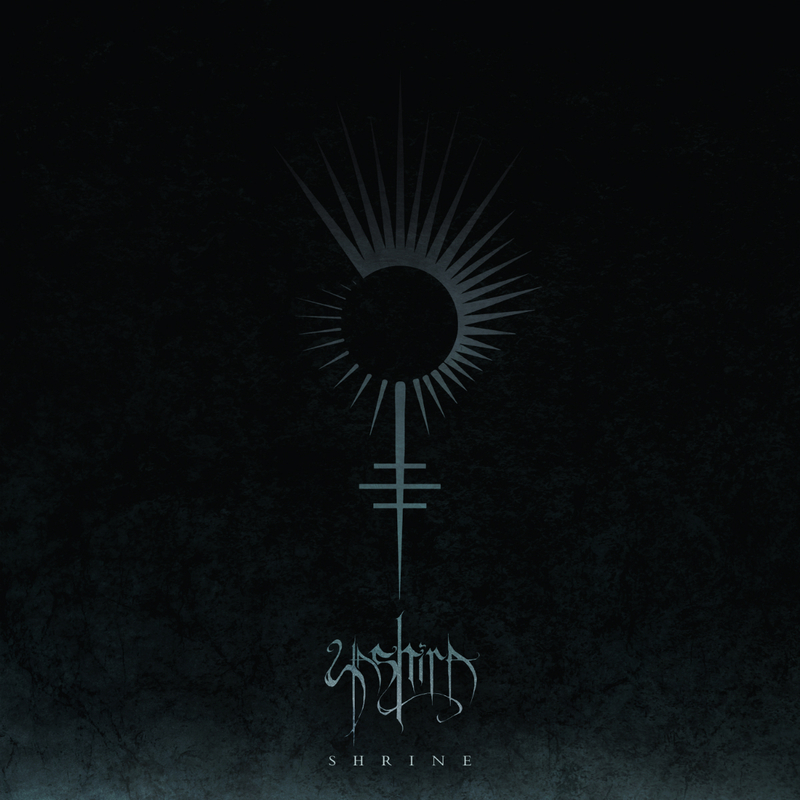 Shrine is an album with a lot to take in. The first listen or two, though still capturing some pretty impactful and memorable moments, is nowhere as powerful as later on after more spins when one has become more familiar with the material. The first song, “Redact,” delivers a pummeling aural assault of riffs stacked on some old school blasts. The breakdown at 1:40 is truly epic, and the remainder of the song features melodic lines met with more angular riffs. A very engaging opening riff pulls the listener into track three, “Raze,” and after a dramatic interlude, the latter part of the song features a crescendo with striking guitar notes that endlessly resonate. The hands-down high mark of the album is the last track, “Ignis,” with its groove that relentlessly pulls the listener in while the other guitar plays single notes over top creating a compelling sense of urgency. Ultimately, it ends in a cacophonous belligerency that points back to the beginning yet also to the infinite. Instrumentally, what is most intriguing is the way the two guitars play off of each other. Sonically, both are saturated yet chiming notes shine through. When they intend to dig down, though, the heaviness is defined with a massive low-end. The drums are reminiscent of Brann Dailor of the aforementioned Mastodon with the way the drummer expresses his creativity by always moving and delivering a powerfully forceful performance. The bass has its own groove as it weaves in and around the melodies and counter-melodies created by the guitars with good ‘ole dirty, crunchy tone. Though rhythmically on point, the bass could actually be thought of as the third guitarist. While some of the songs are busy, this is an album that demands one’s attention. Beside the other bands mentioned earlier, one can hear echoes at times of Converge‘s chaotic resilience, Today is the Day‘s artistic flair, and Neurosis‘s entrancing, massive sound. Ultimately, the album is an exploration of sonic catharsis, shedding the mundane to create something new, abrasive, and uniquely artistic. Theirs is a sound drizzled with gobs of unsettling ideas brought to fruition by four intelligent creators. After all, this is Metal.